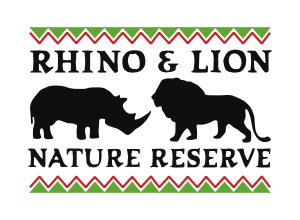 Rhino & Lion has several restaurants each presenting its own atmosphere within the Reserve. The Boma is one of the oldest established restaurants located at the Kiosk / Day Visitors Centre overlooking the pygmy hippo pools! The Neck & Deck Café is situated next to the Kromdraai road and a popular stop for cyclists. Feed a giraffe from the deck! 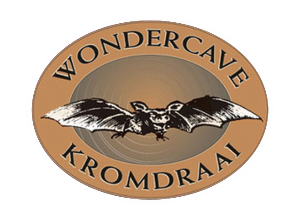 A conveniently situated restaurant awaits visitors to the breathtaking Wondercave with food and refreshments. 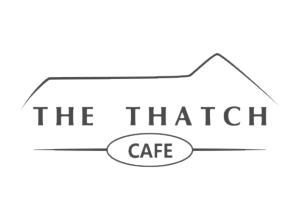 The Thatch Café offers light meals, drinks and a professional barista overlooking the exciting X-Stream Bike Park. Rhino & Lion is fully equipped to handle and cater for events with up to 200 delegates and offers a variety of catering options.